You might have heard sugar can fuel cancer in dogs …. … but new research shows this one sugar can stop cancer in its tracks (and give your dog some other health-boosting benefits too). Arabinogalactans are a type of soluble (digestible) fiber, which are long chains of sugars. Technically, they’re called polysaccharides (which means more than two sugars in a chain). Arabinogalactans are well-known for their ability to feed and grow beneficial bacteria colonies in the gut. These special sugars are called prebiotics and they feed the probiotics, or beneficial bacteria, that live in your dog’s gut. Without prebiotics, probiotics would just starve and die. 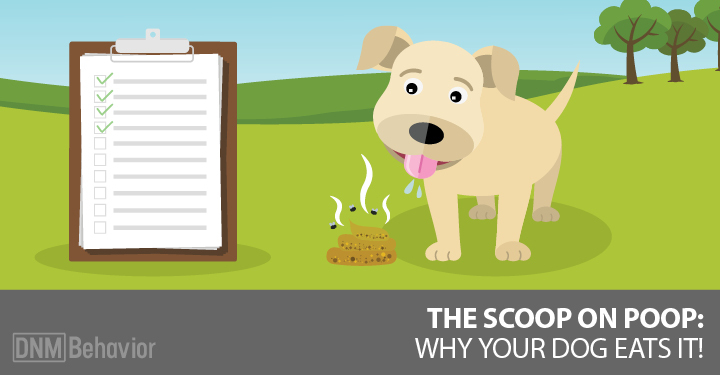 The bacteria in your dog’s gut are critical to his health. 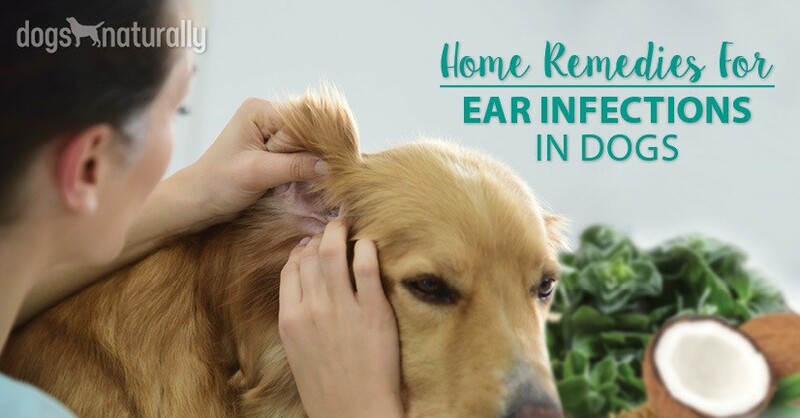 They can talk to your dog’s brain, they manufacture many of his vitamins and they keep dangerous or pathogenic bacteria, viruses and fungi (like yeast) populations in check. This is why almost all of your dog’s immune system is in his gut … these little bacteria outnumber your dog’s own cells and live in harmony with your dog. Fuel beneficial bacteria (probiotic) populations (including the gut-friendly bifidobacteria and lactobacillus bacteria). Let’s take a closer look at the cancer-fight properties of arabinogalactan. Arabinogalactan not only produces cancer-fighting butyrate, but it’s been shown to stimulate the immune system and block the spread of cancer cells. It does this by activating two important immune cells: macrophages and natural killer (NK) cells. Natural killer cells can kill virus-infected cells, bacteria, parasites, fungi and tumor cells. They kill these cells by forcing them to commit suicide. Macrophages can also recognize cancer cells or cells that are damaged or old and eats them. Cells are supposed to die off and be replaced, but cancer is the result of cells that continue to grow out of control. Macrophages can prevent cancer by detecting and eating cells that are past their prime, or by eating existing cancer cells directly. But to get the same effects as found in many of these studies, your dog would need to eat a pound of these plants a day! By weight, these herbs when dried contain about 4% arabinogalactan. Arabinogalactan supplements come from an evergreen tree called the Western Larch (wood gum). Many of the cancer studies have been on this form of arabinogalactan because it’s much more highly concentrated than food or herb-based sources … and the good news is it’s a natural tree extract, not a drug. Native Americans has used larch preparations for hundreds of years to treat wounds and illness. 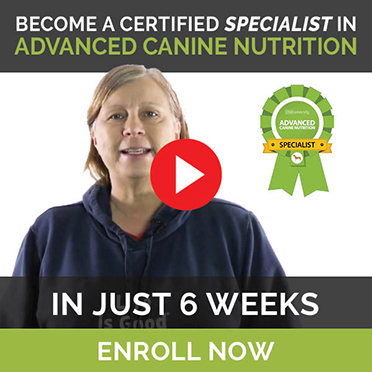 And now science shows that arabinogalactan can help prevent and even treat cancer, and provide many other health benefits for you dog such as fighting canine flu and kennel cough. There are many brands of larch arabinogalactan available. Ideally, you’ll also want to buy a product that also contains at least 10 billion CFU (colony forming units) of probiotics to go with it because those probiotics will ferment and produce cancer-fighting SCFAs. You can add larch arabinogalactan to your dog’s meals daily and just follow the dose on the bottle. A medium sized dog would normally need about half a teaspoon. Like any other immune-boosting substance, you should give your dog a rest from the larch from time to time. For example, you could give your dog the larch arabinogalactan supplement for 2 months on and give him 2 weeks off. There are few known side effects of larch arabinogalactan and it’s non-toxic and approved by the FDA. Due to its fermentation, it might occasionally cause gas or bloating in some dogs but there really aren’t any contraindications.